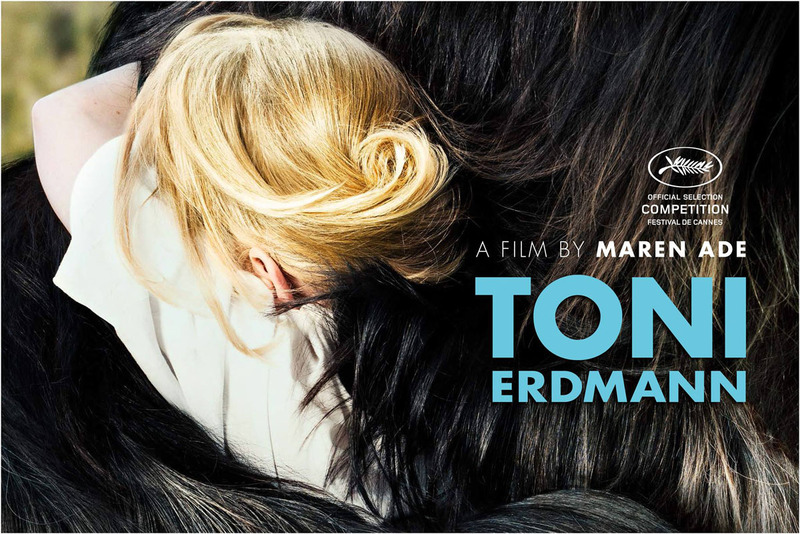 girish: TIFF 2016: "Toni Erdmann" and "Aquarius"
Superb analysis.. I saw ERDMANN a few days ago at the German Filmfest Australia and was struck by thoughts of Rivette ( the unfolding of behaviour from moment to moment and the use of what are sometimes unrealistic events in a realistic style ( the father has a habit of turning up to meetings and dinners that he could not possibly have known about, and this is accepted as totally natural ). However watching it I was also struck by thoughts of Cassavetes - the actor-centred nature of the film, in which Ines's attempts to play the role of the totally in command corporate strategist are continually showing stresses and cracks that gave the perpetual sense of someone who was always about to fall into,a heap - Sandra Hueller, in an extraordinary performance, made the film often excruciatingly uncomfortable to watch and I mean that as a supreme compliment. You have captured much of this and more with great eloquence.